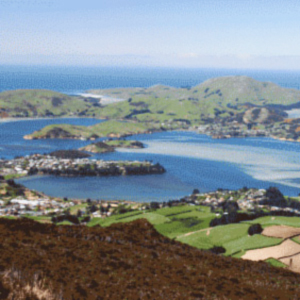 The South Island of New Zealand is home to some of the world's most spectacular scenery, boasting incredible mountain and lake landscapes for as far as the eye can see. 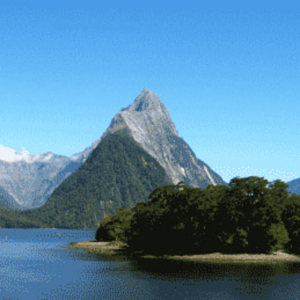 Cities like Christchurch and Queenstown boast gorgeous old buildings, while natural highlights like Mt Cook and Milford Sound will entice and enchant. 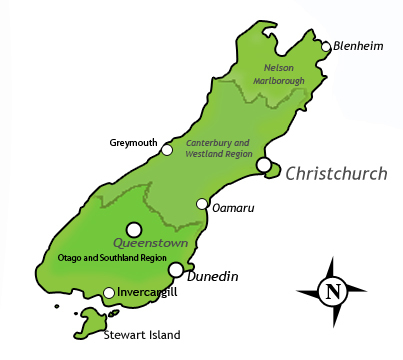 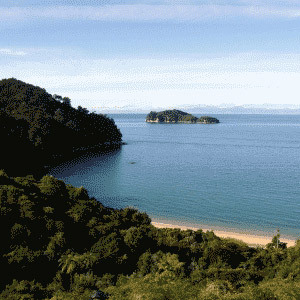 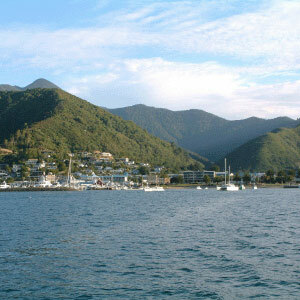 New Zealand is a truly remarkable destination to visit and there is no better way to explore it than with a motorhome.